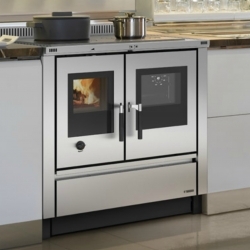 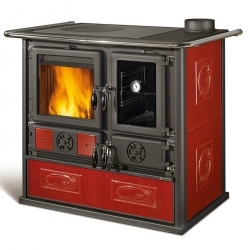 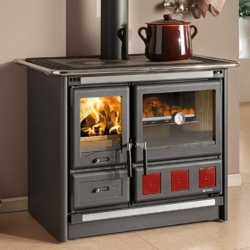 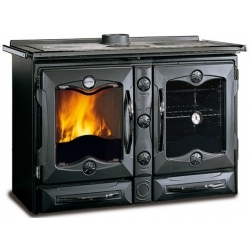 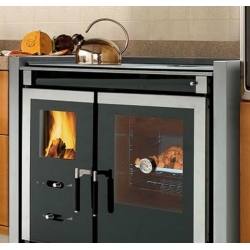 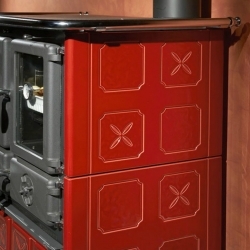 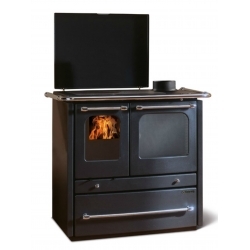 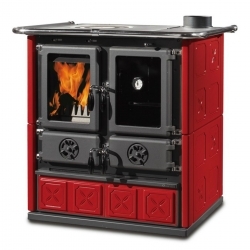 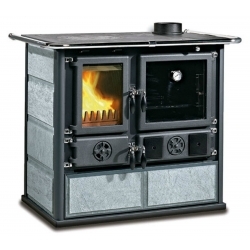 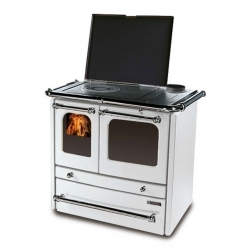 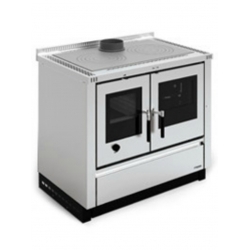 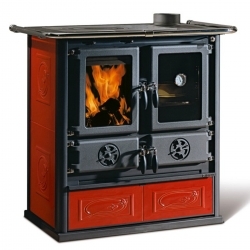 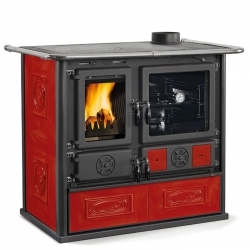 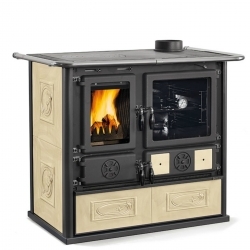 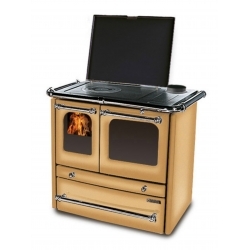 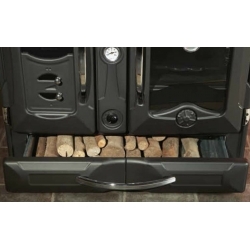 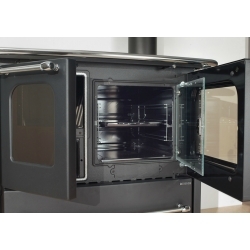 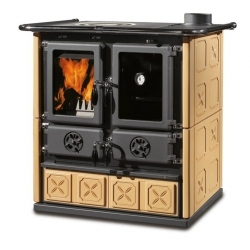 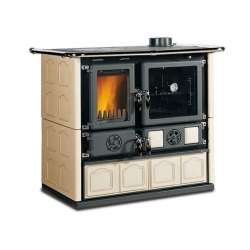 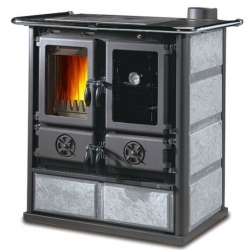 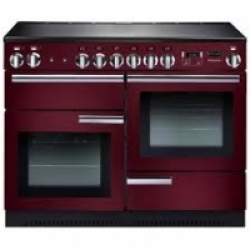 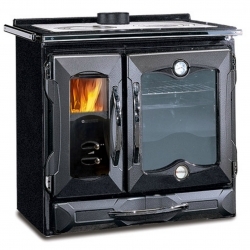 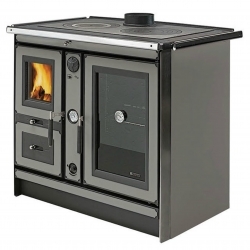 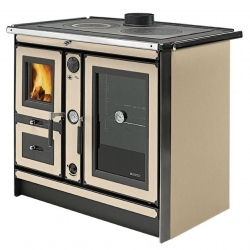 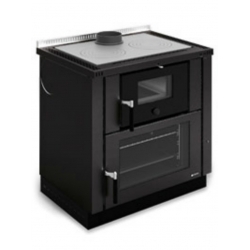 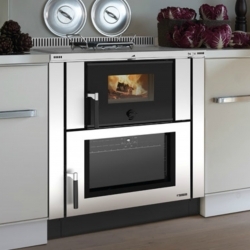 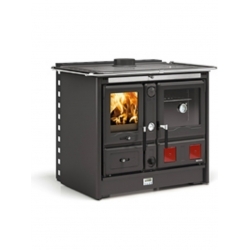 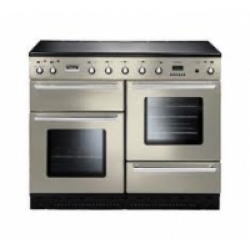 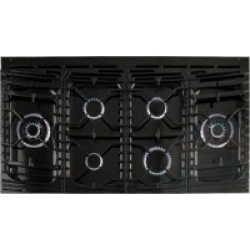 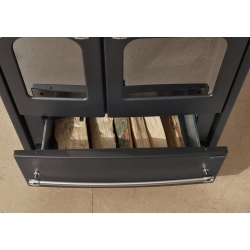 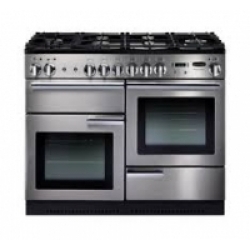 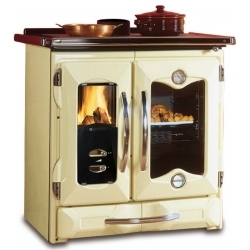 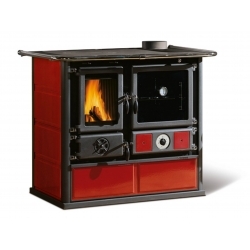 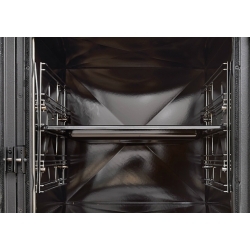 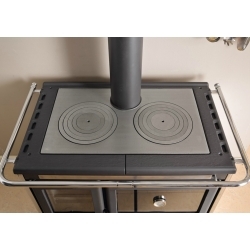 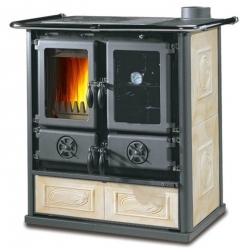 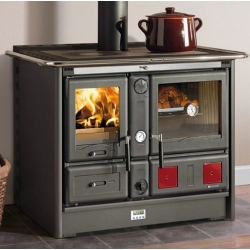 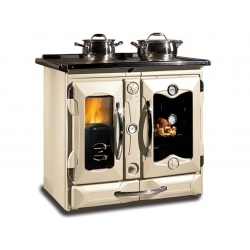 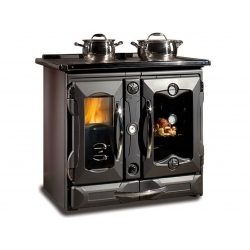 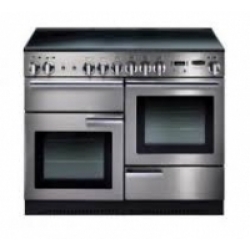 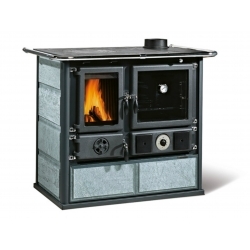 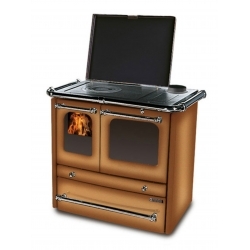 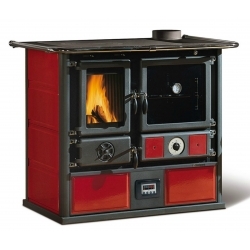 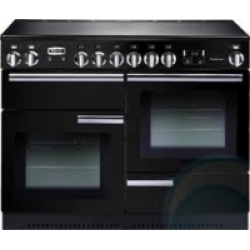 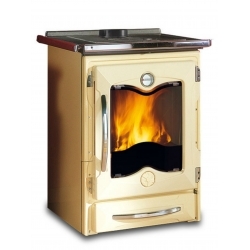 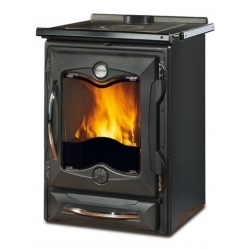 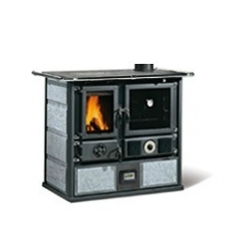 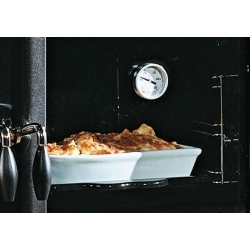 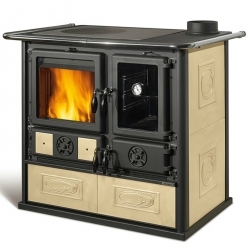 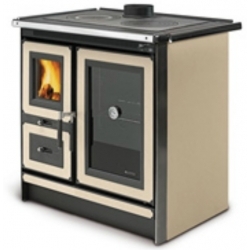 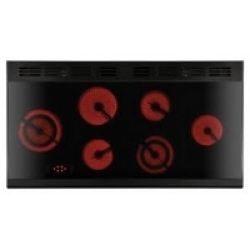 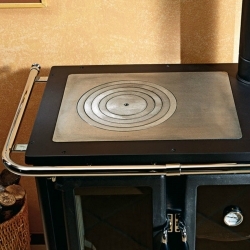 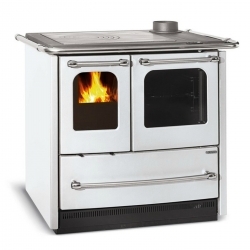 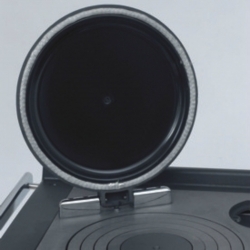 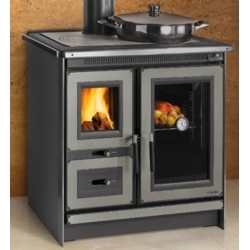 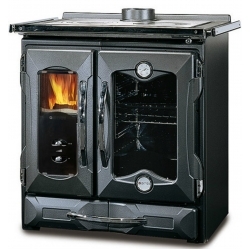 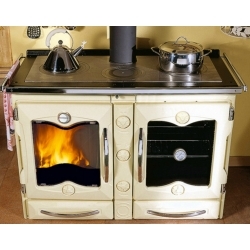 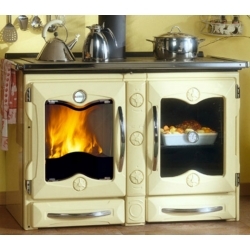 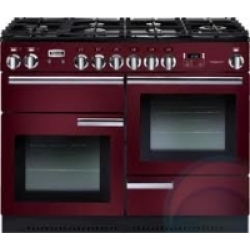 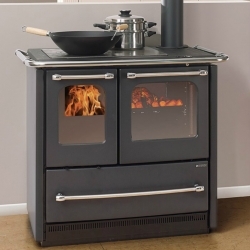 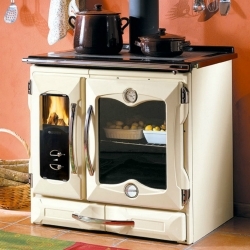 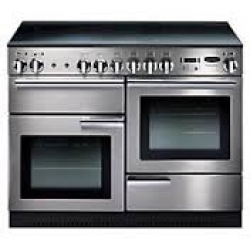 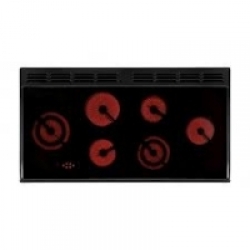 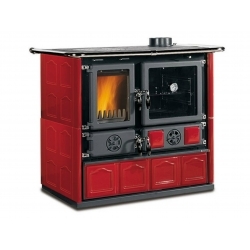 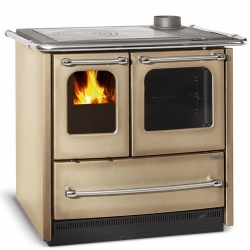 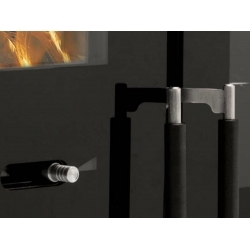 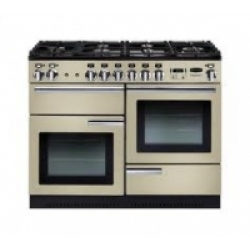 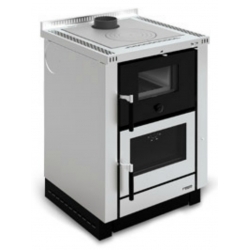 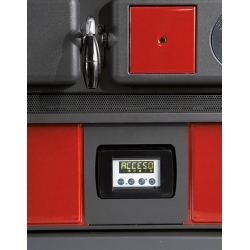 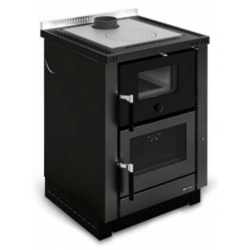 Wood burning range cooker has always been a favourite past-time of many country dwellers and there are few appliances which can combine cooking, room heating, domestic hot water heating and central heating all in one. 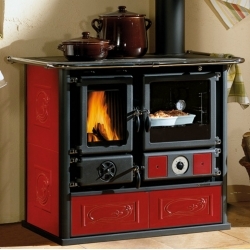 Most of the older French farmhouses and cottages have large kitchen fireplaces which are crying out for a range cooker to be fitted. 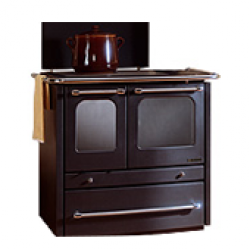 If you are serious about French rural eco-living and are looking for a kitchen appliance that offers you the best of both worlds then choosing a wood burning range cookers could be the answer you've been looking for.